We always appreciate options, but did you know that too many options actually drive away customers? In a ten-year study by Columbia professor Sheena Iyengar confirmedthat by providing more options than necessary, all choices become less appealing, and customers are ten times less likely to make a purchase. The most interesting thought is that most consumers will agree that they want more choices, but studies show that they actually don’t. The campaigns’ effective drops dramatically as soon as too many options are offered. We can apply this crucial information to how we format our IVR systems. 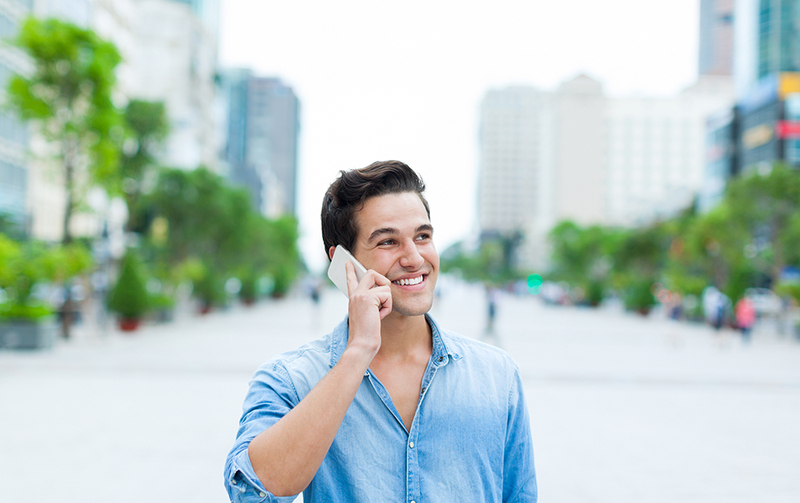 The main takeaway from the study above is that you should keep your IVR options brief. There should preferably be three questions minimum and five questions maximum per filter. If your business has a large range of departments, you can break things up into three layers at a time. In categorizing your options into three groups at a time, you will allow your customers to spend more time engaging with the IVR rather than waiting for the IVR to finish talking. The more time that is spent on waiting, whether on hold or to hear all the options, the more likely your customers will become disengaged. In fact, a study showed that most customers lose their patience and hang up at around the 40-second mark. It’s imperative that you enhance customer experience bycustomizing your IVR so that it’s less chatty or more engaging. In setting up your IVR system, keep the wording simple and concise. If something can be said in five or six words, don’t program your IVR to complicate the sentences. The best route is always save the customer more time, not to appear fancy with words. There’s absolutely nothing wrong with having a polite automated attendant, but if she is both polite and concise, you’ll have yourself a winner. In our previous article, IVRs: The Good, the Bad, and the Ugly, we’ve emphasized the importance of keeping your customers on the line. The “ugly” IVR is one that disregards customer satisfaction completely by hanging up. If your customer hasn’t hung up yet, there is no good reason why the IVR system should hang up first. The way you may avoid this mess altogether is to opt for an IVR that has a wide understanding of different accents and give your customers keypad options.